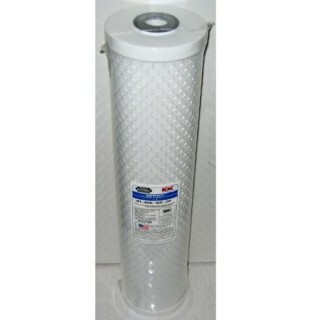 Jumbo 20" - 4.5"x20" Carbon Block Cartridge Filter (Matrikx +1). Also provides 1 micron nominal pre-filtration. 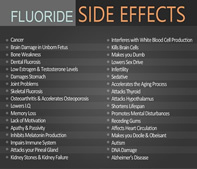 NSF 42 tested and certified to reduce chlorine, taste and odor. Jumbo 20" 4.5"x20" Carbon Block cartridge Filter (Matrikx +1). 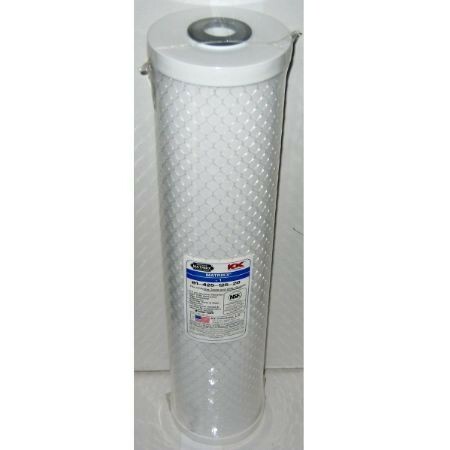 This 4.5"x20" carbon block cartridge filter provides comprehensive control of chlorine, off-taste and odor. Performance Tested and Verified by Independent Laboratory Testing.